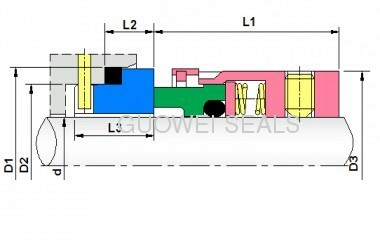 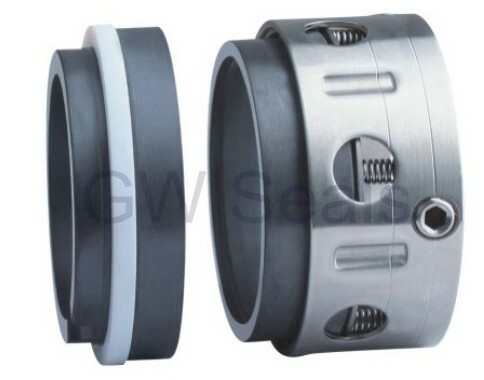 We are a professional manufacturer producing various types of sealing parts. 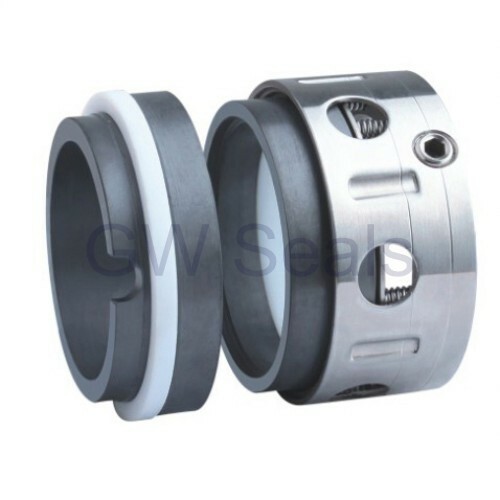 We can do stamping, processing, mold making, machining, spark-erosion wire cutting, clod rolling forming, CNC punching, laser cutting, and sheet metal manufacturing and welding. Looking forward to your cooperation.